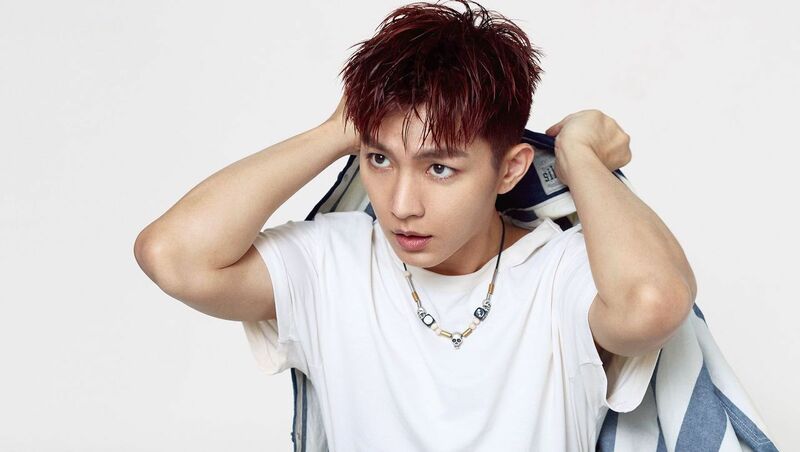 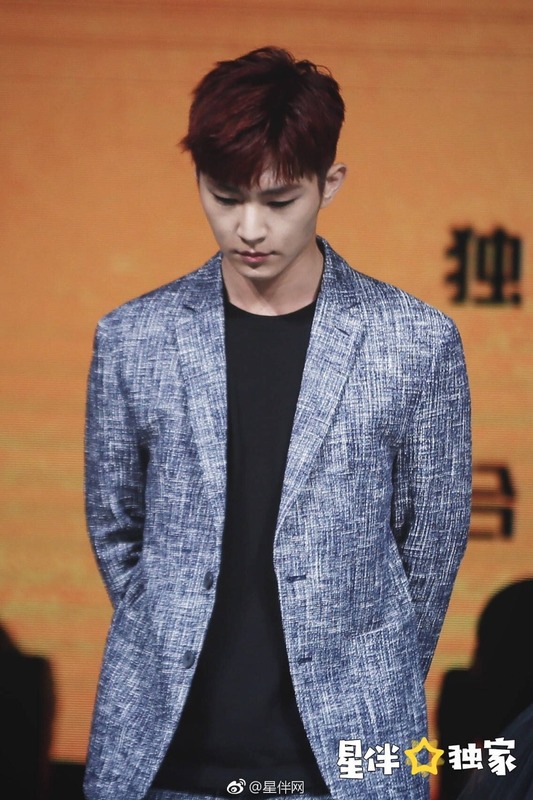 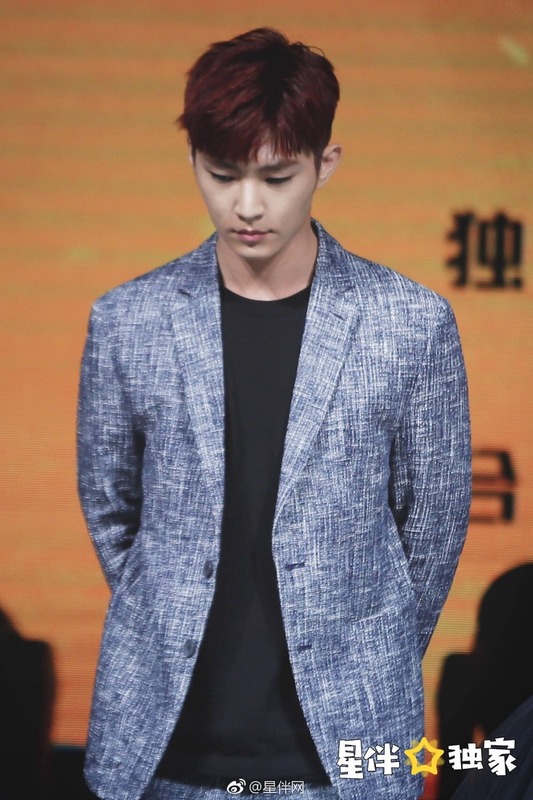 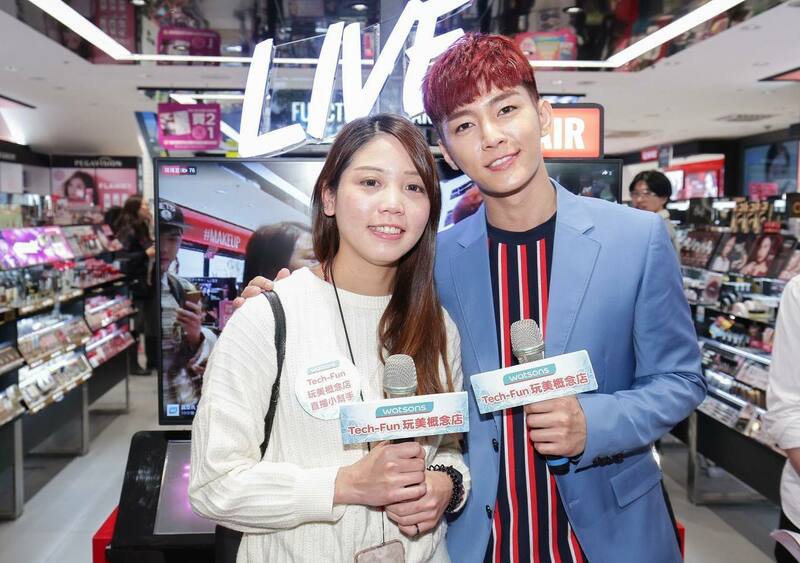 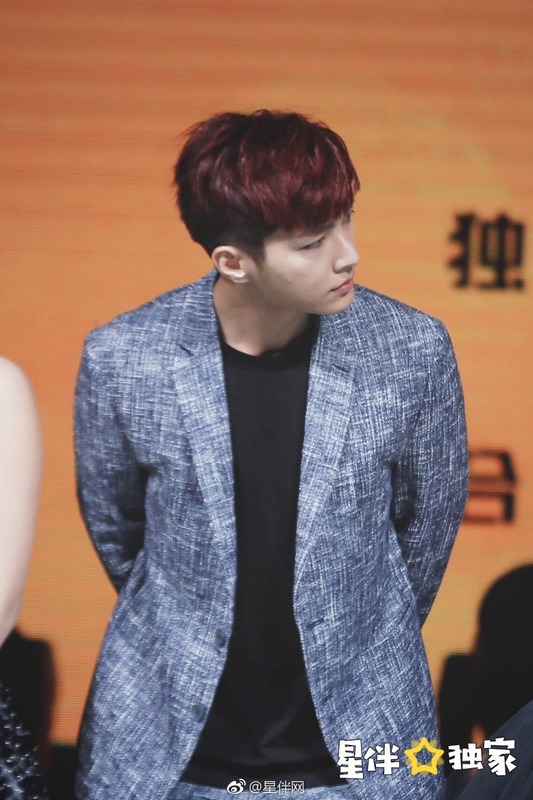 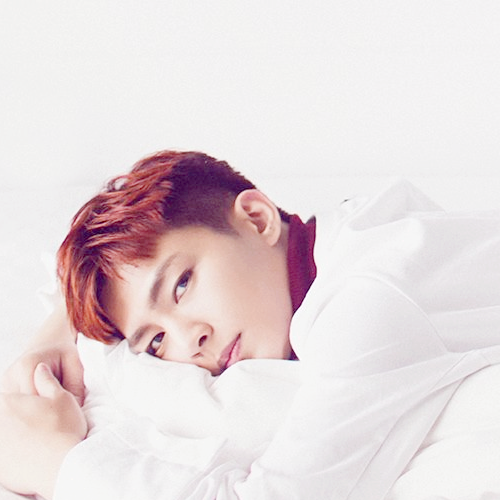 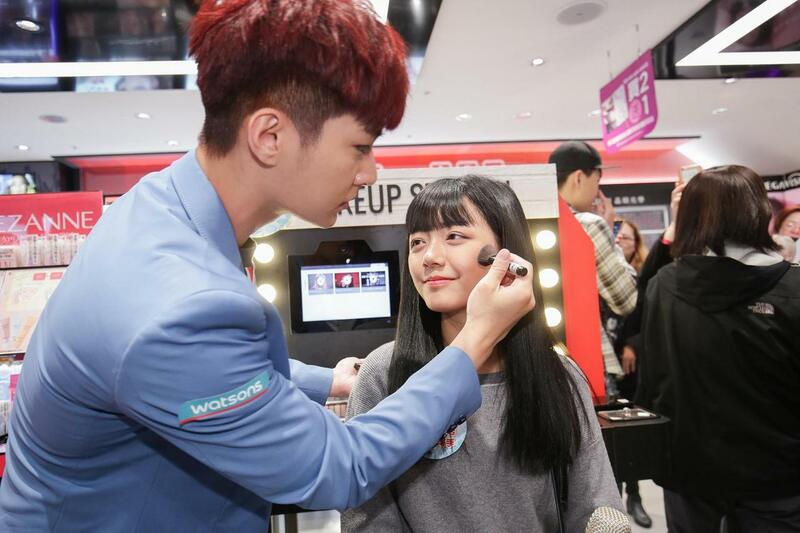 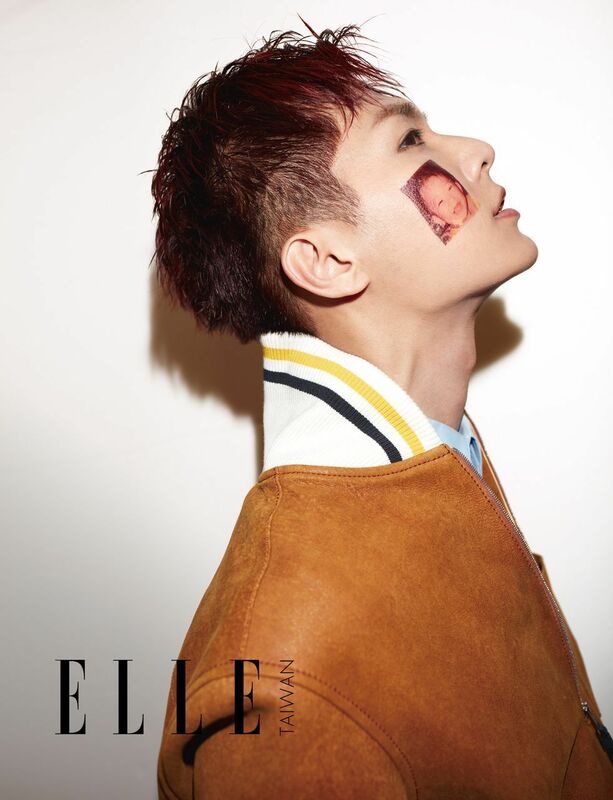 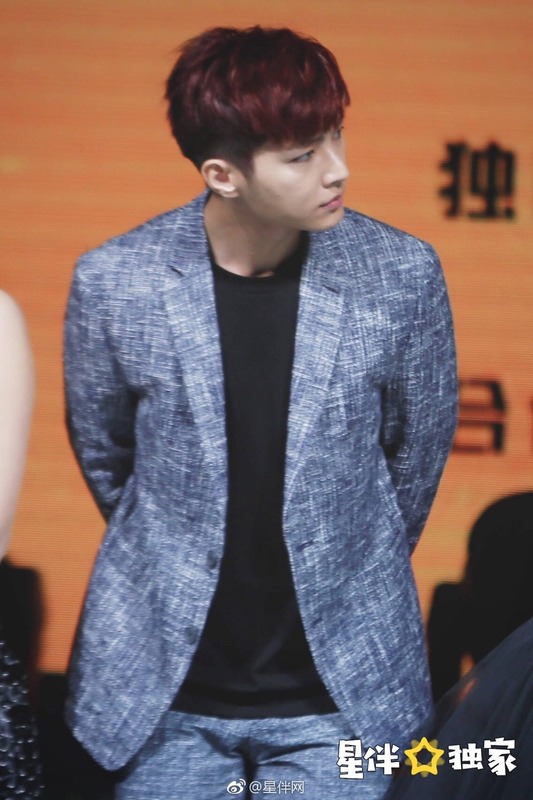 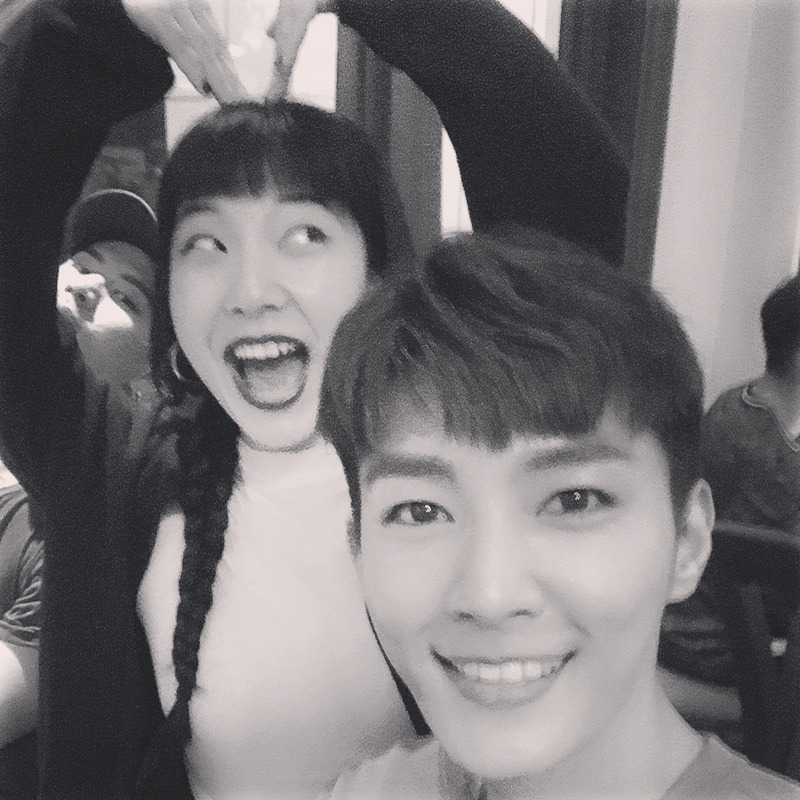 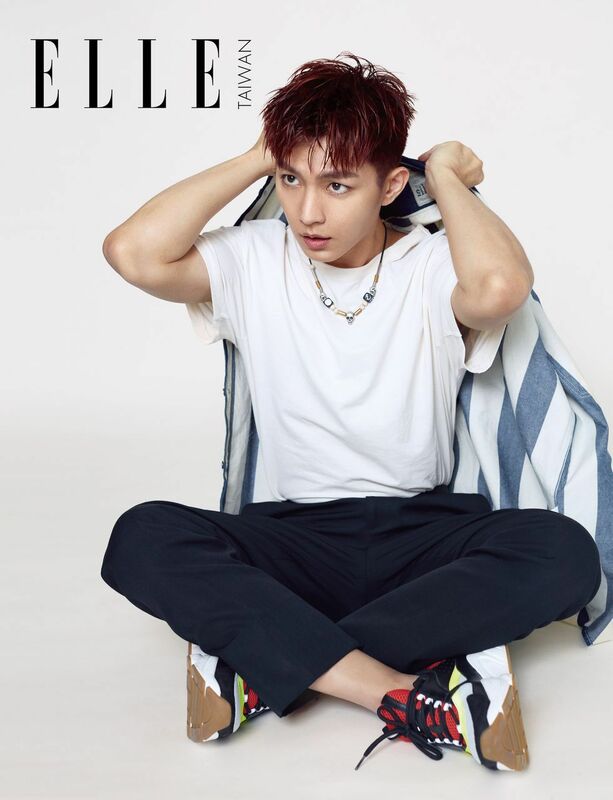 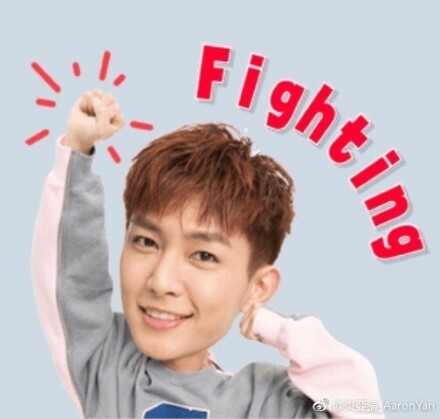 Aaronyupdates, a site created for updating Aaron Yan's updates. 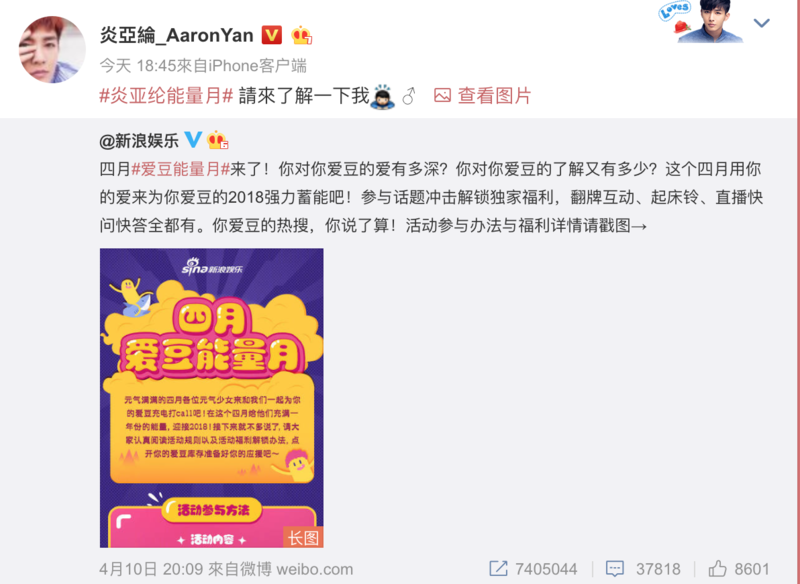 We hope to be able to translate and update you on the latest information. 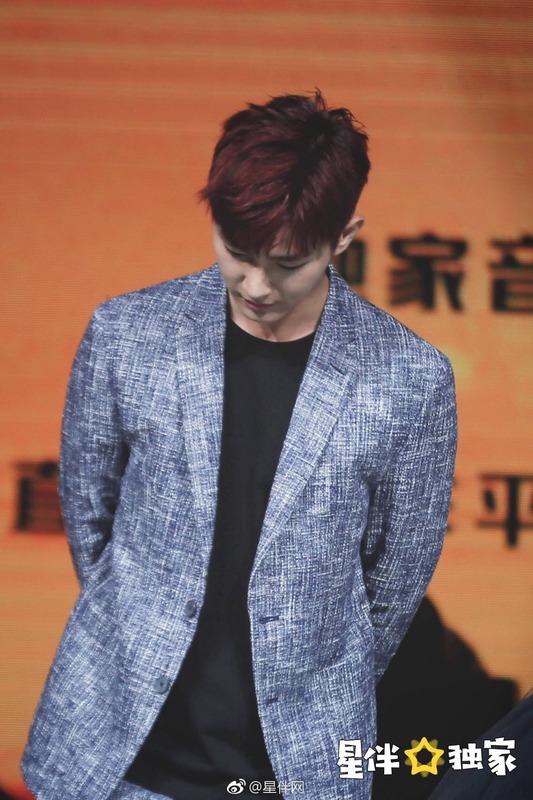 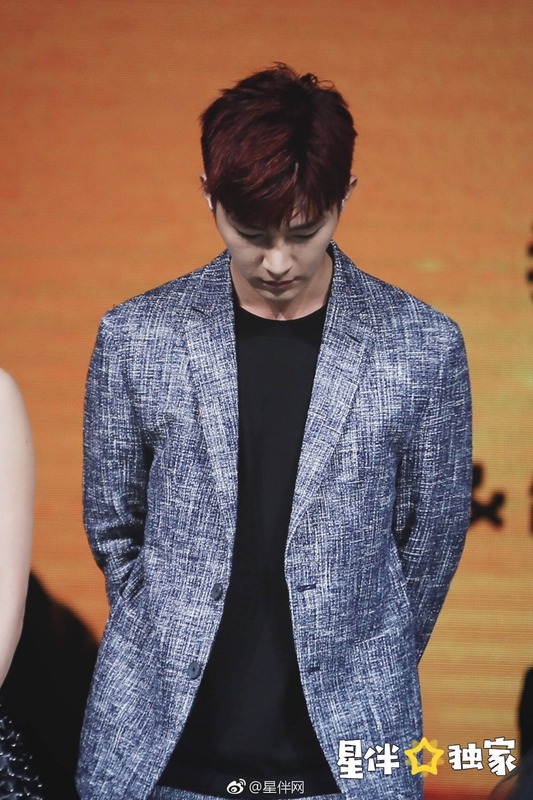 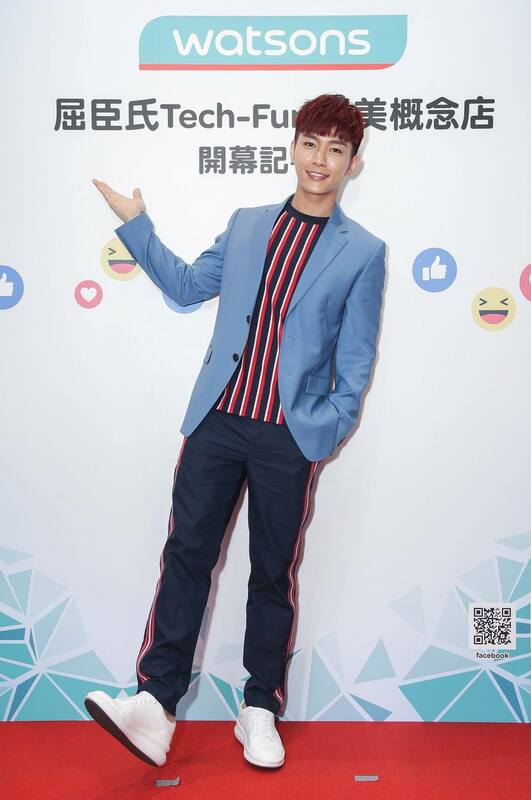 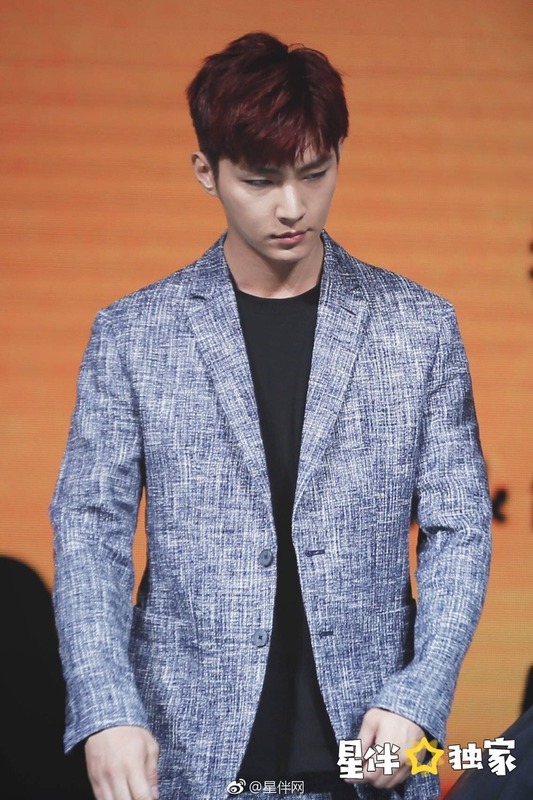 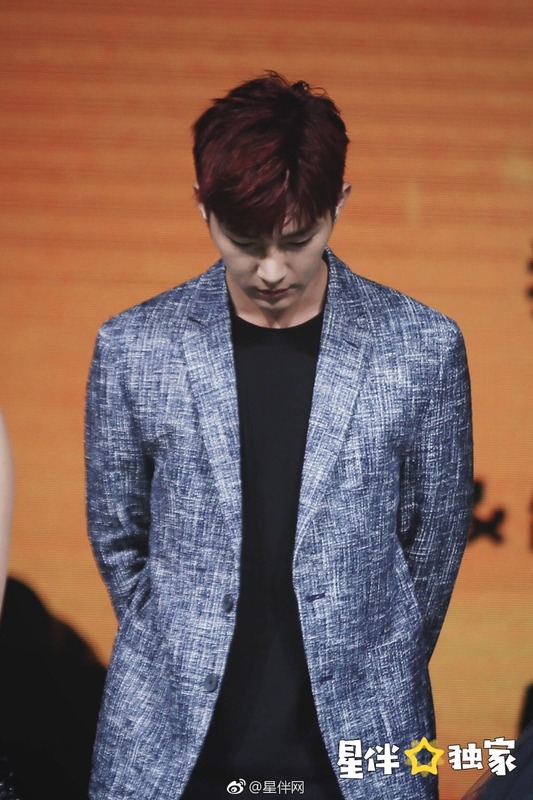 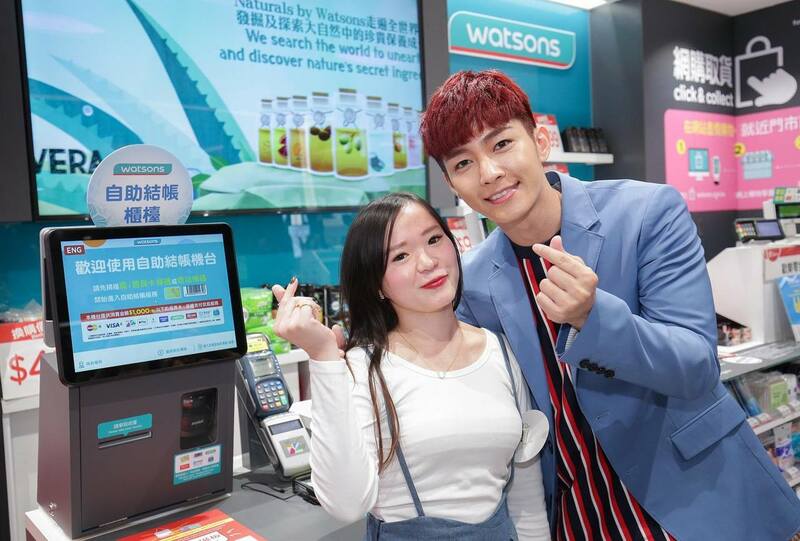 [Photos] 180419 Ixingban Weibo update with Aaron Yan at Marvel Studios 10th Anniversary.